Have you ever heard about IKI Island? It is a beautiful island close by Fukuoka. Only 1hour by jetfoil from Hakata port. The nature is abundant and the island offers beautiful sceneries and beaches. IKI is well known for its delicious fresh fish as well. That is why if you would like fishing, we highly recommend you the fishing experience for beginners offered by the hotel View located just next to the port. They will provide all the materials needed for fishing. All you have to do is follow the instructions given by the person in charge of the activity. On the day we did this experience we caught 50 fishes in one hour ! This experience is unique because your dinner will be what you just caught earlier! You will make some fresh sushi out of the fish. The Japanese chef of the Hotel will teach you the basis of how to make easy and delicious sushi. 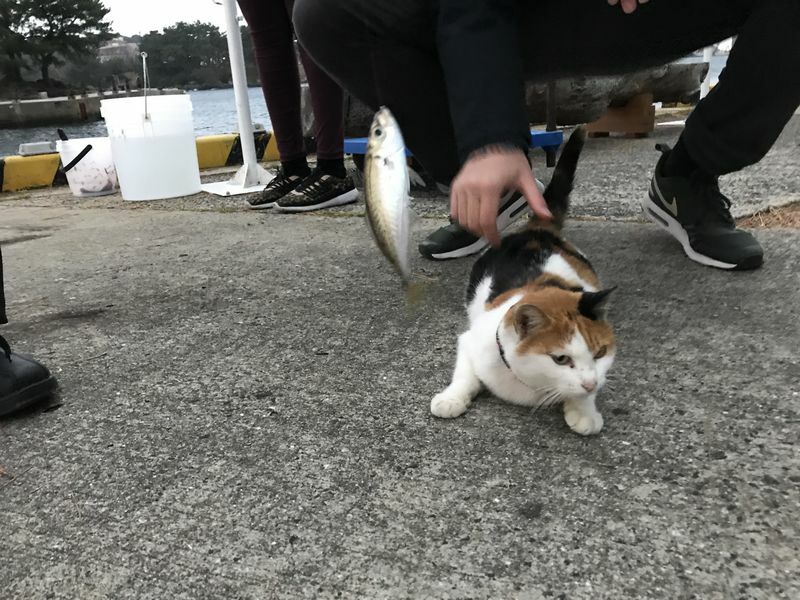 If you are lucky enough, you’ll also meet the cat living close by the Hotel as he is always showing up when people start fishing. If you visit IKI, we recommend you to stay at View Hotel and try their fishing experience. 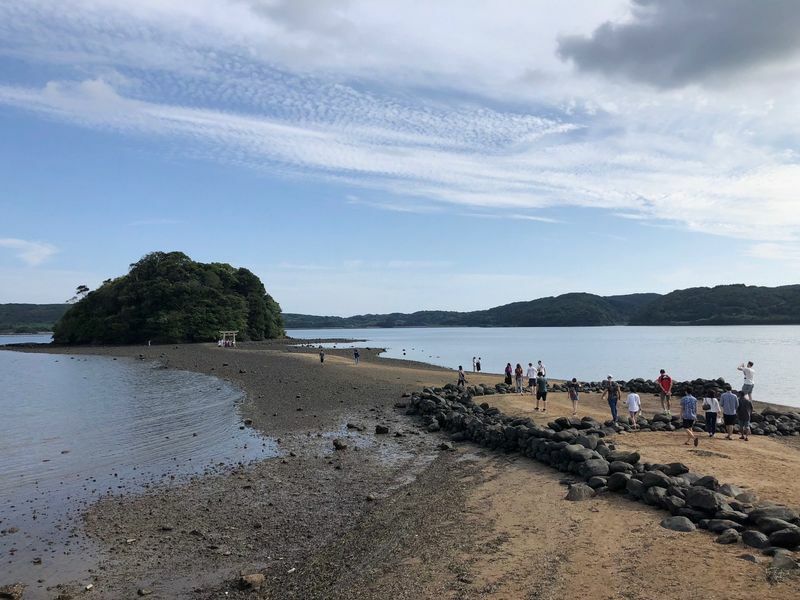 ※This activity is only reserved for people that stayed at Hotel view.